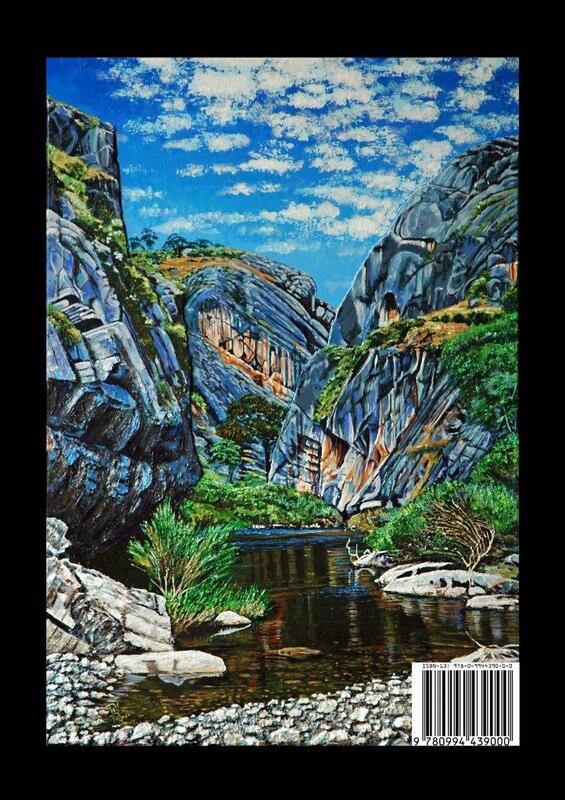 "The Caves and Karst of Yarrangobilly"
The Sydney Speleological Society has released a fantastic new speleological publication, "The Caves and Karst of Yarrangobilly". 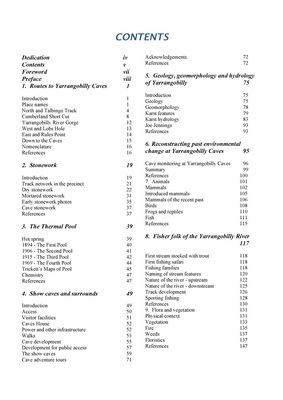 Front and back covers and the contents pages, are shown below. The book is a 400 page A4 volume with many full colour images. This publication is now available!! Please visit our shop for more details and to order your copy now. Please click here to view the shop. 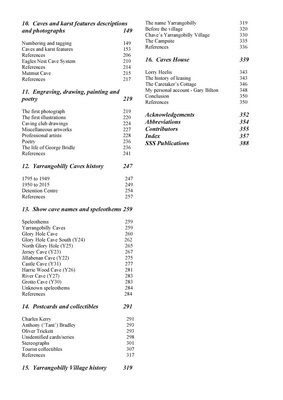 Our society has a single category of membership. As part of the risk management strategy of the society, new applicants have to attend at least three official society trips before obtaining membership. Once accepted, and all fees due paid, new members commence evaluation and training under the supervision of the trip leaders who have full authority over the granting of access to caves according to the members ability. New members are also obliged to attend all safety and technical training provided by the society. The Committee of the Sydney Speleological Society Inc. has the authority and obligation under the constitution to deal with membership related issues and has the final say in who can become a member. Trip leaders are considered as office bearers of the society for the duration of the authorised trips. SSS is fully insured against public liability claims. All society activities are fully covered by the policy and the cost of the insurance is incorporated in our membership and visitors' fee structure! Our current fee structure is shown here. 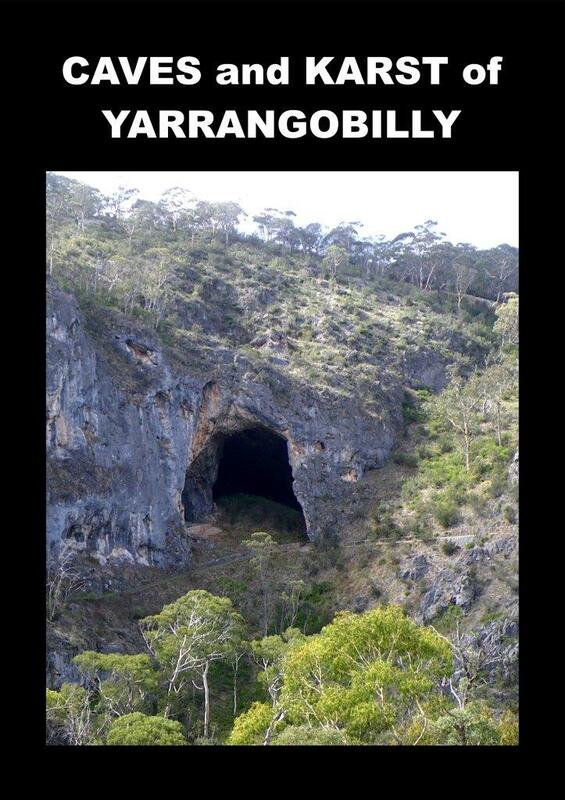 © Copyright Sydney Speleological Society Inc.